Bagpipes with attitude and drums with a Scottish accent! The Red Hot Chilli Pipers achievements have reached incredible heights with their groundbreaking fusion of traditional Scottish music and rock/pop anthems. But don’t just take our word for it…come down on Friday Night (at about 9:00pm) following our Tattoo’d in Tradition ceremony for some world-class BAGROCK!!! 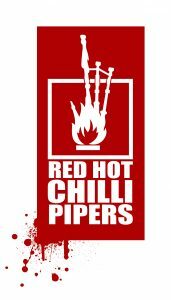 The RHCP will also perform at about 7:00 on Saturday night for those who cannot make the Friday night performance or those who just can’t get enough of these awesome performers!!! 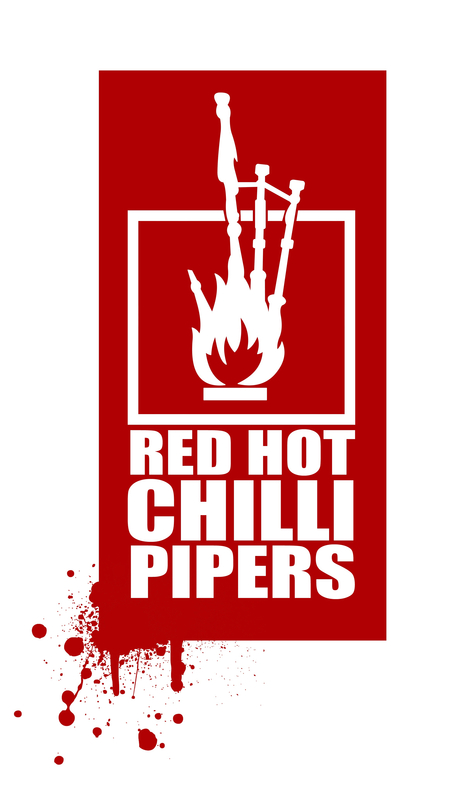 What do you get when you mix classic rock and Scottish bagpipes? You get an incredible night with The Red Hot Chilli Pipers! 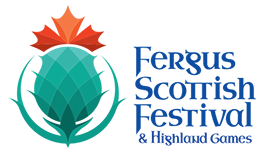 The Red Hot Chilli Pipers will really crank up the heat when they bring their music for the kilted generation to The Fergus Scottish Festival on August 10th and August 11th on the Main Field. 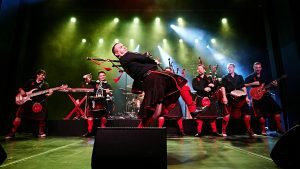 Known for their intoxicating brew of stadium rock, electronic dance and traditional Scottish airs and ballads, their energetic musical concoction blends syncopated precision pipes and thundering guitar. 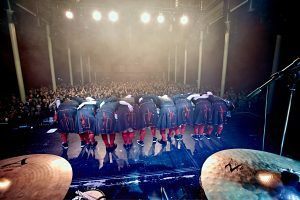 Separately, they are world champion drummers and pipers. Together, they are combustible. The Masters of Bagrock are back in Fergus by popular demand!